Coffee. Milk Tea. We just wanted to lead with those words. 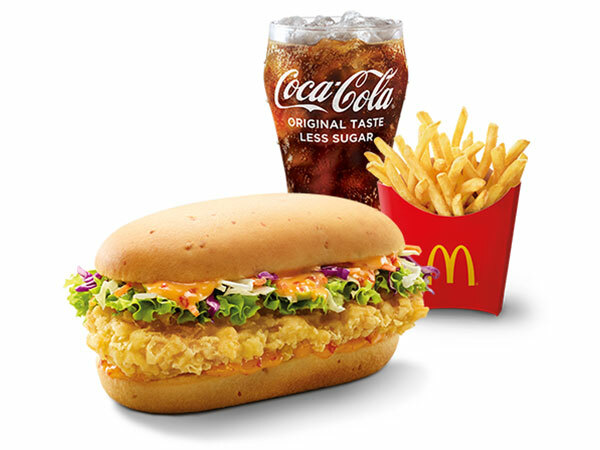 Starting tomorrow, March 28, you can reunite with classic favourites like the Sweet Chilli Fish Burger or the Fish & Fries — which features crispy and tender fish filets — plus a spankin’ new dessert menu that promises to satisfy “yuan yang” lovers! If you’re a crispy fish batter lover — really, who isn’t? — these two items are made with tender, flaky fish filets… and will definitely validate those feelings. The Sweet Chilli Fish Burger is topped with sweet chilli mayo (duh! 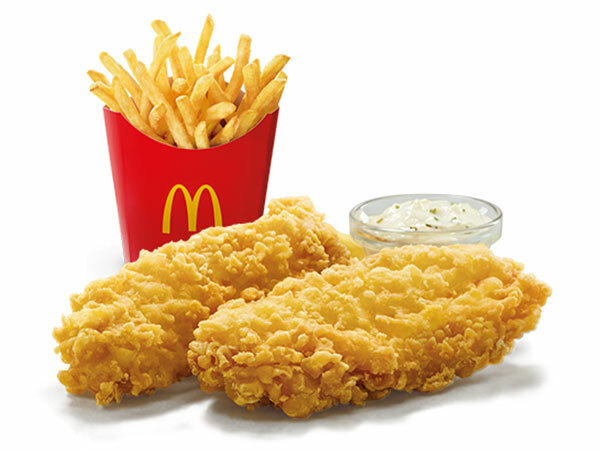 ), and when you order the extra value meal, it comes served with a medium pack of fries and a medium-sized Coca-Cola Original Taste – Less Sugar. The Coffee Milk Tea Soft Serve marries a local flavour across its signature Cone, Twist Cone, ChocoCone, Sundae and McFlurry. Just when we thought McDonald’s maxed out on unique dessert combinations, this sweet, creamy dessert comes along. We just hope it’s not overwhelmingly sweet. Wishful thinking, we know. All items will be available while stocks last at all McDonald’s outlets and the burgers are also available via McDelivery and GrabFood from 28 March 2019.